Eaton Arrowsmith Schools were founded by Howard Eaton, Ed.M., based on the Arrowsmith School principles created by Barbara Arrowsmith Young, who opened the first Arrowsmith School in Toronto, Ontario more than 30 years ago. The schools are built on Arrowsmith Young's cognitive exercises that target 19 specific cognitive areas through stimulation. The Arrowsmith School was recently named "The Most Innovative Special Education School" by Sharpbrain's 2010 Innovation Awards. The daily curriculum at EAS encompasses 6 cognitive exercise courses, Mathematics and English courses at a child's grade level. Eaton said he wrote the book to heighten awareness among the general public that there is a better future for children with learning disabilities and attention disorders. "My hope is that Brain School will ask politicians, educational administrators, psychologists, psychiatrists, family doctors, educators, parents, and others involved in education to be open to the idea that cognitive functioning can improve and the brain can change," he said. 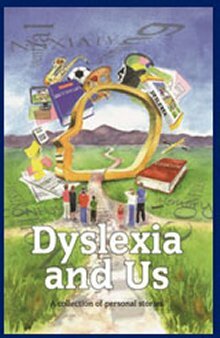 Buy the New Book - Dyslexia and Us! 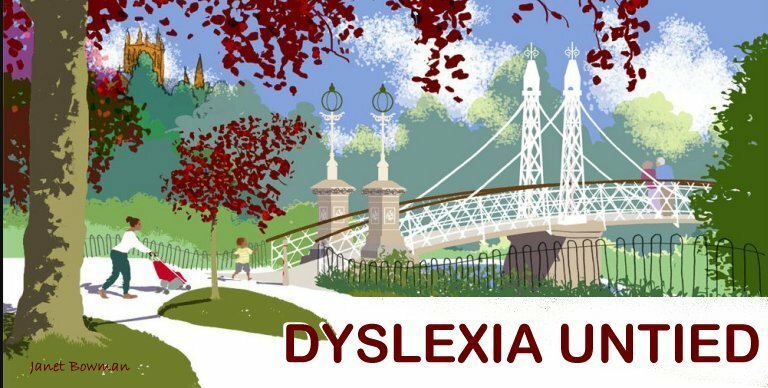 Copyright © Dyslexia Untied The content of this blogsite is for information only and the Dyslexia Untied blogsite and it's authors in no way endorse any products or proposed preventative treatment for medical or chronic conditions. 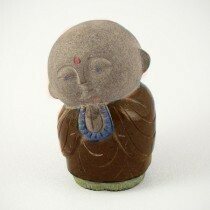 Visitors to this blogsite should decide for themselves, after suitable research and qualified medical advice.